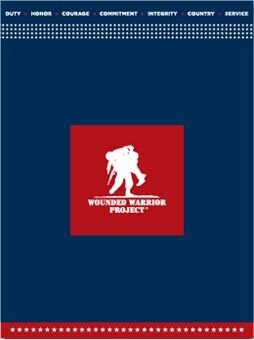 Help recovering veterans begin 2019 stronger than ever. 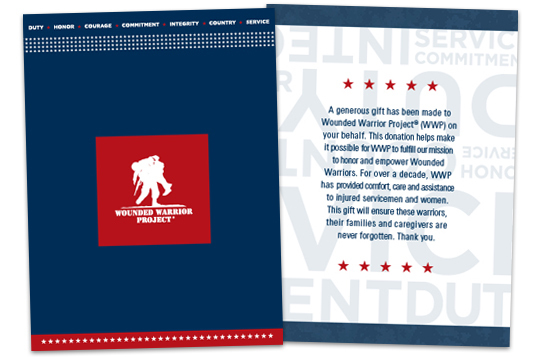 Your tax-deductible year-end gift helps WWP stand ready to serve warriors now, and in the the New Year. 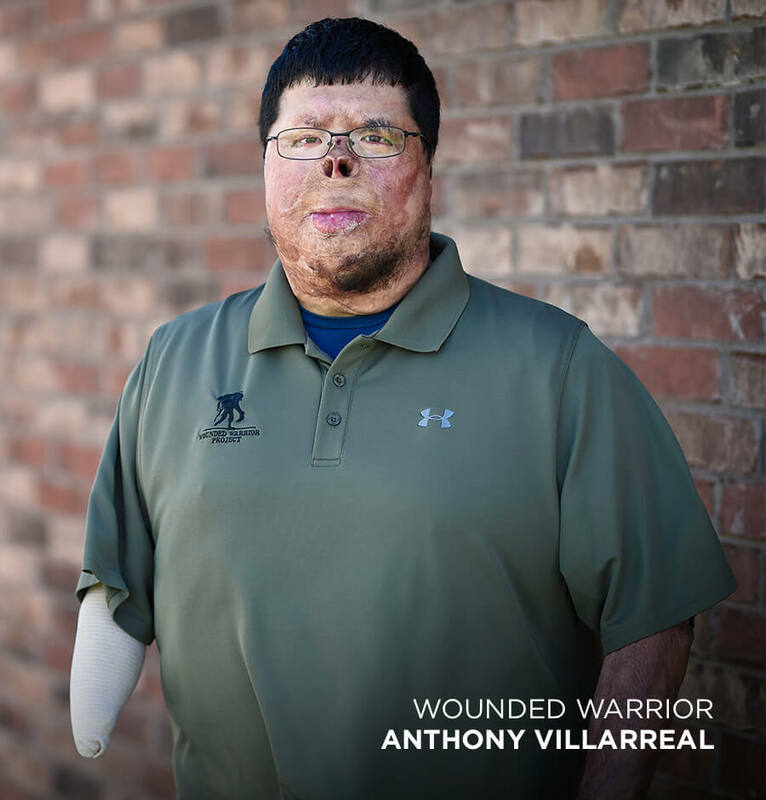 There’s no better time to give thanks and give back in honor of their sacrifice. Please allow 4 - 6 weeks for your gift to arrive.